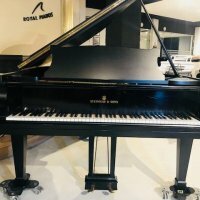 To put it simply, Royal Pianos is an experienced and dynamic organisation where innovation and quality take centre-stage in the services and products that we offer. 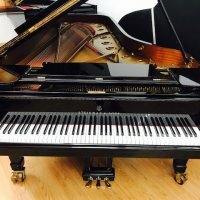 We have been able to position ourselves for over 20 years as a leading company in the sale of classic new pianos from the leading manufacturers of the world, and also in the sale of pre-owned pianos in perfect condition. Royal Pianos has simultaenously positioned itself as experts in piano restoration and we have restored pianos from all over Spain using Malaga as our hub for distribution. All of our successes and achievements is thanks to the strategic alliances that we have managed to establish with our various business partners. 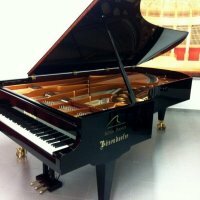 Royal Pianos will take your piano to any national or international territory. Our commitment and professionalism ensures that we are always in harmony with the constant evolution of piano technology, and that we are always up-to-date with ongoing innovations in the beautiful world of pianos.